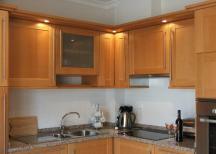 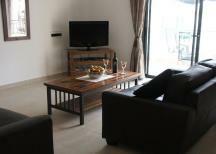 A brand new holiday property located in the developement area Porto de Mós with views of the pool and beach. 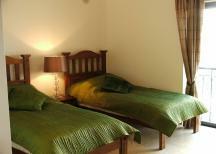 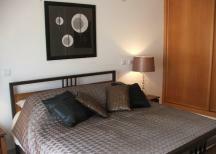 The apartment is only 10 minutes from Lagos center and Lagos Marina. 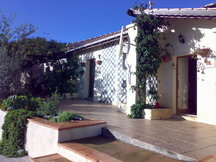 A very spacious property with a fully equipped kitchen and everything you could want or need for the perfect holiday including spa bath. 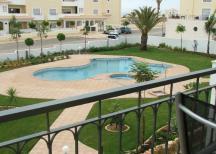 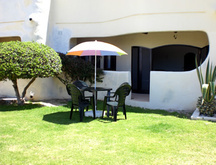 Please quote reference: a4m: 1282 apartment "Casa Manda"